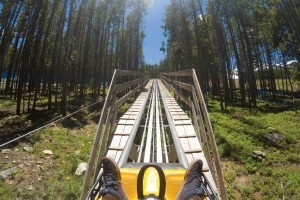 Colorado is a state of extremes that typifies the mystique, romance, and wide open spaces of the American West. It’s the home of legendary frontiersmen Kit Carson and Doc Holliday, and numerous silver mining operations and gold rushes have taken place here, with fortunes won and lost. 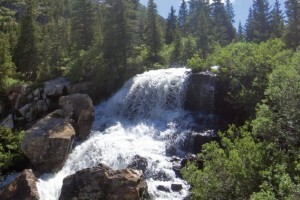 The state contains 222 state wildlife areas, and 75 percent of the country’s land area located above 10,000 feet in elevation is in Colorado. There are 52 “fourteeners” in Colorado- peaks over 14,000 feet tall, and the state contains the highest incorporated city in the U.S. (Leadville, 10,430 feet.) If you want to walk on the highest bridge in the country, look no further than the Royal Gorge Bridge, which crosses 955 feet above the Arkansas River. But it’s not all about the physical wonders of this state, the people are also welcoming, friendly and proud. 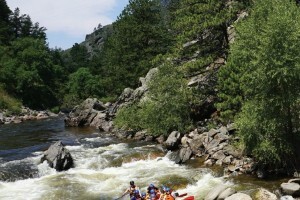 Join us as we explore two stunning high country destinations in the great state of Colorado! 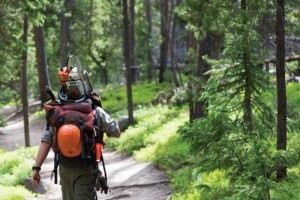 Hiking- it’s really just walking in nature. But what lies around the next bend? What wildlife, natural features, views, and flora will you see? 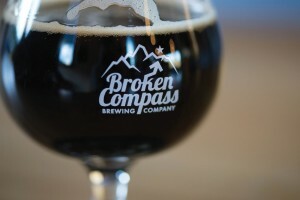 These curiosities are what drive every hiker, and Colorado has some of the best hikes in the country to satisfy them. 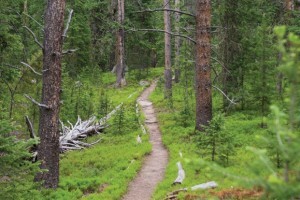 The golf cart sped along, almost silently gliding over the road in the White River National Forest, the sound of the meaty off road tires gripping the dusty surface and the commands of the driver were all that was heard. 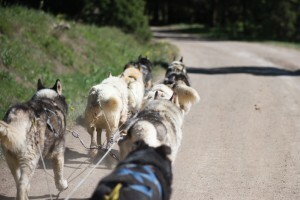 This cart was motivated by dog power, ten Siberian Husky sled dogs to be exact, and they were getting their morning exercise on this summer day. 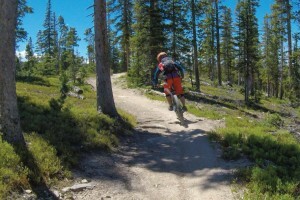 Just minutes from your door in Granby lies the highest continuous paved road in the country. 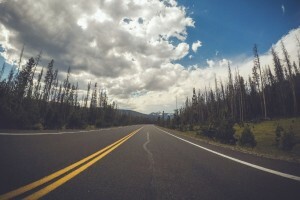 Trail Ridge Road is 48 miles of a stretch of U.S. Highway 34 that reaches 12,183 feet in elevation and connects the east and west ends of Rocky Mountain National Park. 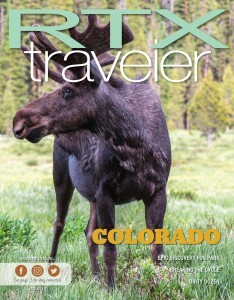 RTX is proud to offer two new family-friendly exchange accommodations that will allow you to enjoy the majesty of Colorado year round. 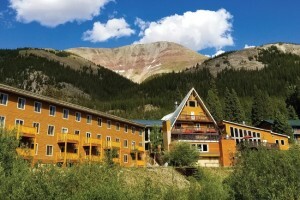 They are both in the high country east of Denver and each location has its own personality. 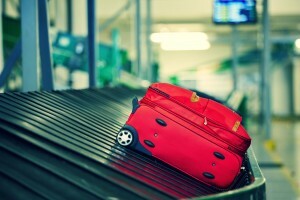 Denver International Airport (DEN) is an attraction in itself, and also contains some mysteries. 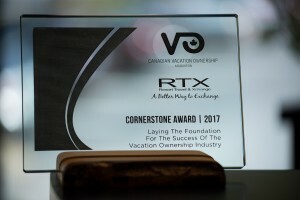 Efficiency, a focus on customer service, and a new technology bump were key factors in getting RTX onto the short list of nominations for the 2017 Cornerstone Award, presented by the Canadian Vacation Ownership Association (CVOA.) In September, RTX was presented the prestigious award at the annual Vacation Ownership Conference in Whistler, British Columbia, Canada, put on by the CVOA.